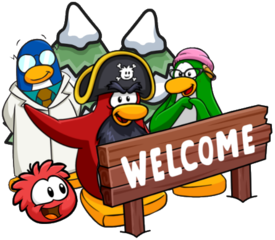 At Club Penguin Mountains, we offer you guides for character adventures as well as walkthroughs for the Daily Challenge! It’s all part of our promise to be your #1 source for the island! From this page, you can select a character quest or whether you’d like to see some daily challenges. Simply click the link to view it. Please be patient if the Daily Challenge hasn’t been published yet! On weekends, we aim to publish it within an hour of it being released but on weekdays, it usually takes 9-12 hours. 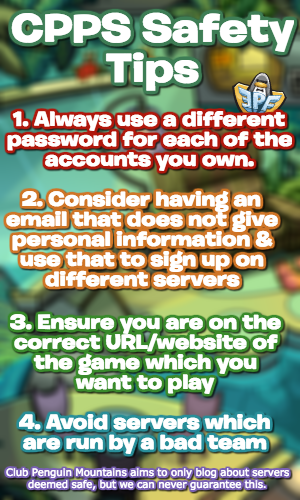 We hope these guides helped!